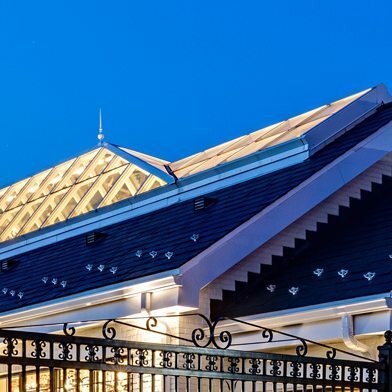 Get the same high quality of Wasco Thermalized Fixed Acrylic Domed Units in an innovative venting model, available in both dome and pyramid styles. 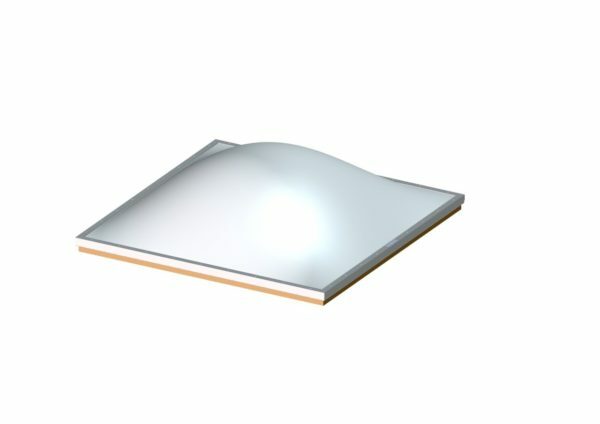 Domes are available in thermoformed acrylic or polycarbonate, single or double glazing. This energy saving solar skylight provides beautiful natural light with a convenient venting window. Note: First dimension is the hinge side (*2852 is hinged on the 28 side). Frame finish is PVC, white interior and bronze exterior. Aluminum retainer frame. 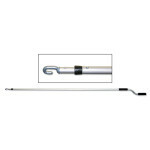 Replaces the standard crank handle to allow use of the Skylight Pole. 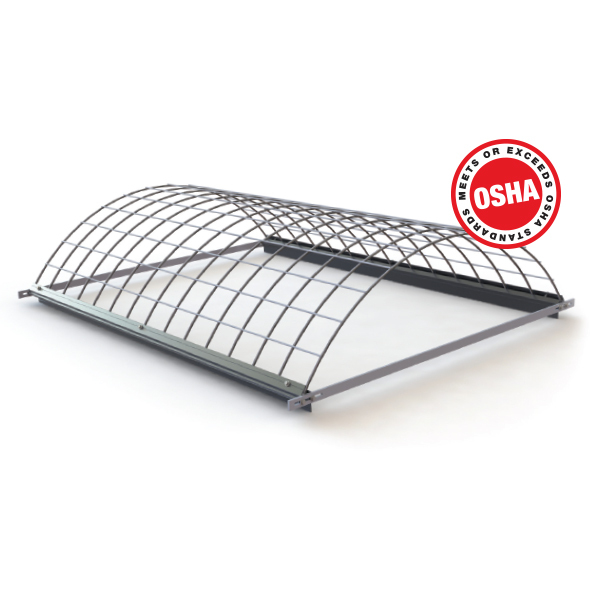 A motorized retrofit to existing manually vented skylights. 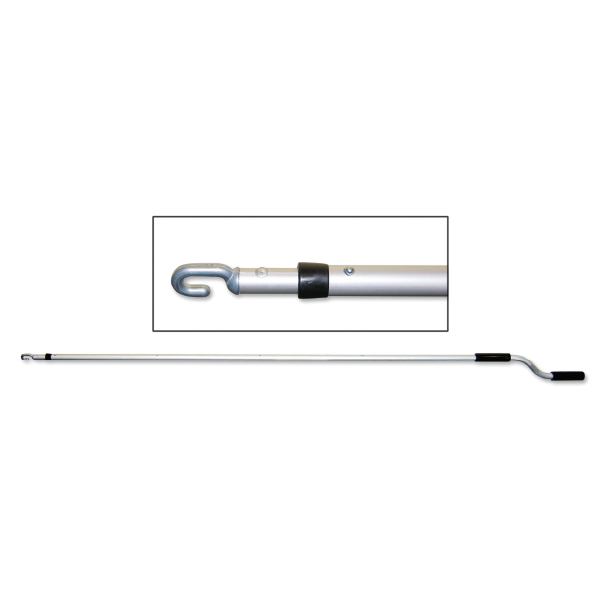 To motorize manually vented models, retrofit the hand crank casing with a WLS Motor Kit. Includes electric motor, rain sensor and wall mounted control unit. The WLS is a hard-wired electric motor with wall switch control. Installation by a certified electrician is recommended. Each motorized window must have its own control unit. LWS Motor and Switch cannot be ordered separately. 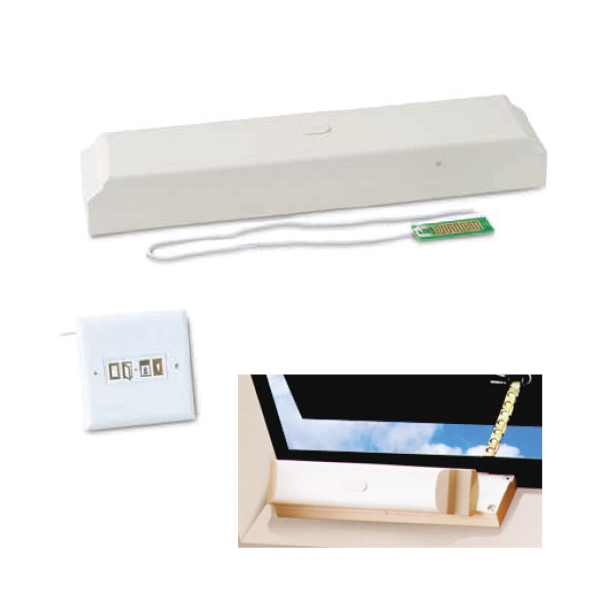 Optional wireless LWS remote controls are available, purchased separately. Optional replacement of wall mounted switch. 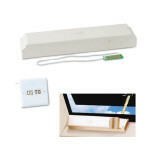 For use with LWS Motorization Kit, RF (radio frequency) hand-held remote can control multiple venting skylights. Nine zones or “unit codes” are available to allow units to be controlled in groups and organized to your needs. *Must be secured to roof or curb for temporary use.